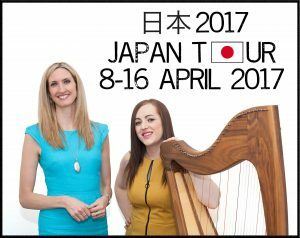 Japan tour with Joy Dunlop! 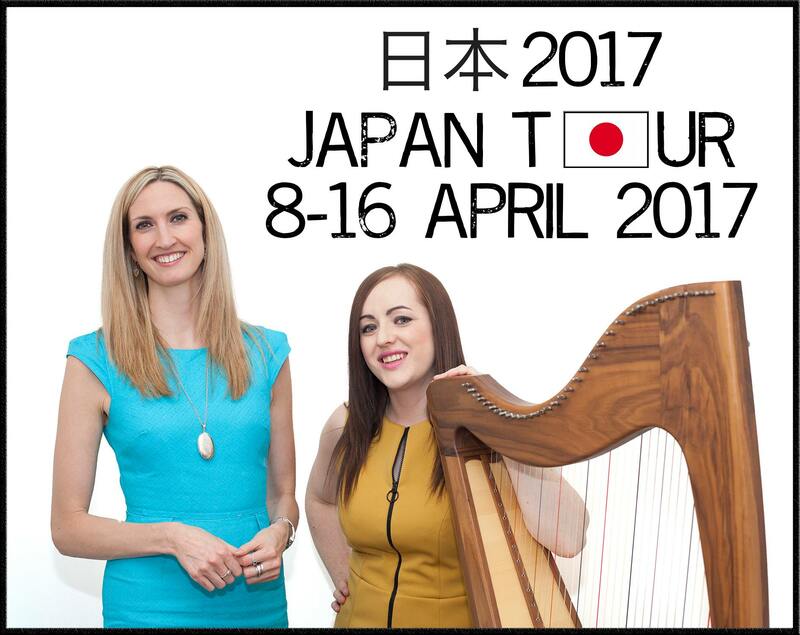 I’m very excited to announce that next month I’m heading to Japan for a tour with the award winning Scottish Gaelic singer and stepdancer Joy Dunlop. We’ll be mainly in Tokyo and Osaka playing concerts and teaching workshops. We can’t wait to visit this amazing country, so if you’ve been before and have any tips on places to see, food to eat etc, let us know! We’ll post more about who else we’ll be performing alongside in the next wee while.